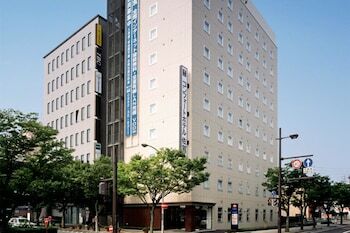 With a stay at Comfort Hotel Saga in Saga, you'll be just steps from Ryukyu Islands and Taradake Onsen. Featured amenities include dry cleaning/laundry services, a 24-hour front desk, and laundry facilities. Self parking (subject to charges) is available onsite. Located in Kyoto (Higashiyama), this vacation home is minutes from Sanjusangendo Temple and Kyoto National Museum.